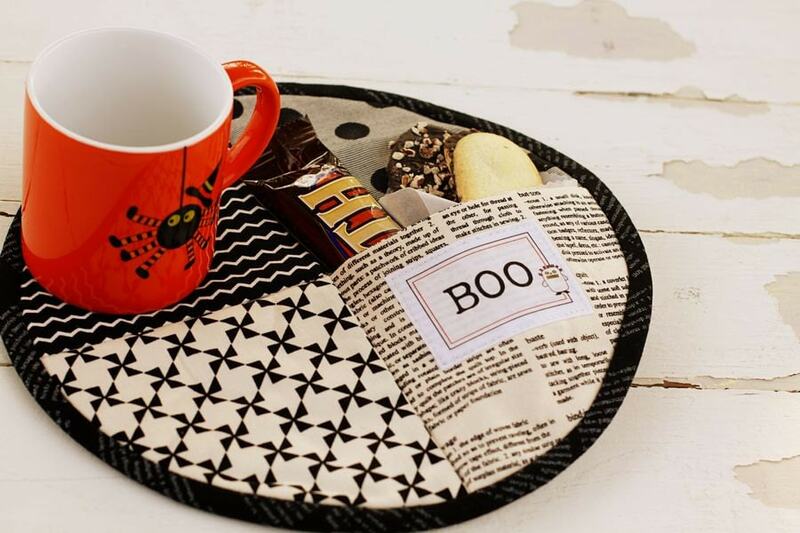 Pattern to create a Halloween Mug Mag. Mug Mat measures 9 1/2" Diameter. Pattern is really cute! My use it for Christmas too! Thanks! Wonderful,easy to use patterns as usual! Thank you so much!! I have to make a mug rug for someone and this is a great pattern. love this. so many possibilities.